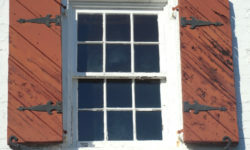 How old are the windows in your home? Did you know that the older the home windows are in your home the more likely they are costing you more and more on your energy bill? 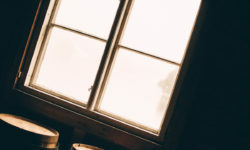 One of the biggest factors in energy costs for a home is the insulation factor and older windows simply don’t have the same insulation factor as newer, more modern home windows. Most windows are designed to last about 15 years so if your home’s windows are older than that it may be time to get replacement windows in Downriver Michigan for you home to make it more energy efficient. In, and around America, people who own homes are getting more concerned about the environment and their impact on it personally. There was a recent study done, and it was carried out by the Demand Institute. The investigation did reveal that about 71% of the households in the United States do place great emphasis on having thermal efficiency. It is a housing concern that does top the list. It has managed to beat out other consumer demands for kitchen remodeling, storage space, safety, amid others. 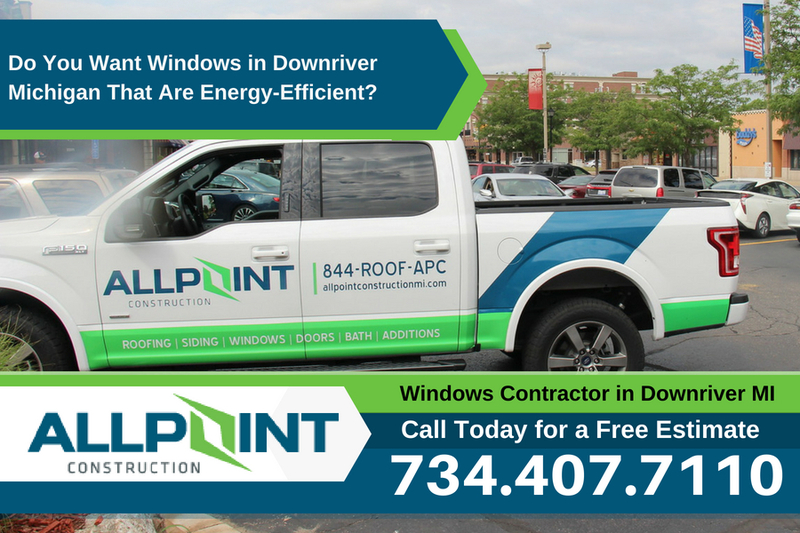 Getting new replacement windows in Downriver Michigan that are more energy efficient is not just great for aesthetics. 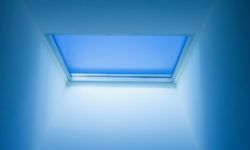 In fact, there are many advantages of getting new windows installed in your home. Replacing the windows in your home with more energy efficient models is one of the highest rated home improvement projects you can do in terms of how much return you’ll get for the investment. You can add curb appeal to your home with new windows as well as get a savings each and every month since your energy costs won’t be as high. What is the right kind of energy-efficient windows for your home? One of the things, which many Americans do prize energy efficiency, and that is because energy efficiency helps homeowners not to have to pay skyrocketing energy costs to maintain their home the whole year. When heating and cooling costs are reduced, the homeowner can feel comfortable and happy, and this feeling of warm and happy does mean an awful lot to them personally. Energy efficiency also gives them control in the right way and proves that they have a home that is operating efficiently. A home that is efficient is one that is running in a reasonable manner, for the life of the house itself. It is why many window manufacturers do make a note to add features to their products. It is to improve energy performance. Energy efficient windows that are of high quality are what you want to install in your home. Some of the types of these energy efficient windows do include vinyl and wood. Vinyl comes with a glass that has low-emissivity that fends off the sun’s heat and ultraviolet rays. Wood, on the other hand, does have natural insulation that lessens the chance of any thermal leak. When you get your windows replaced, it doesn’t only do good for the exterior of your home, but also the interior of your home as well. It helps by keeping indoor temperatures comfortable. It also eliminates any drafts that can try to mess with the overall comfort and coziness of your living space. No one wants any windows in their home that permits up to 25% of energy to escape from it. Energy-efficient windows perform well all year long and guarantee that they will stand out during the cold months. How do you go about getting the right energy-efficient windows? You contact All Point Construction today, and the phone number is 734-407-7110 for a free estimate. It’s the first real step in the direction towards getting energy-efficient windows for the winter-time and beyond. Plus, All Point Construction offers one of the best windows on the market today; Pella windows.